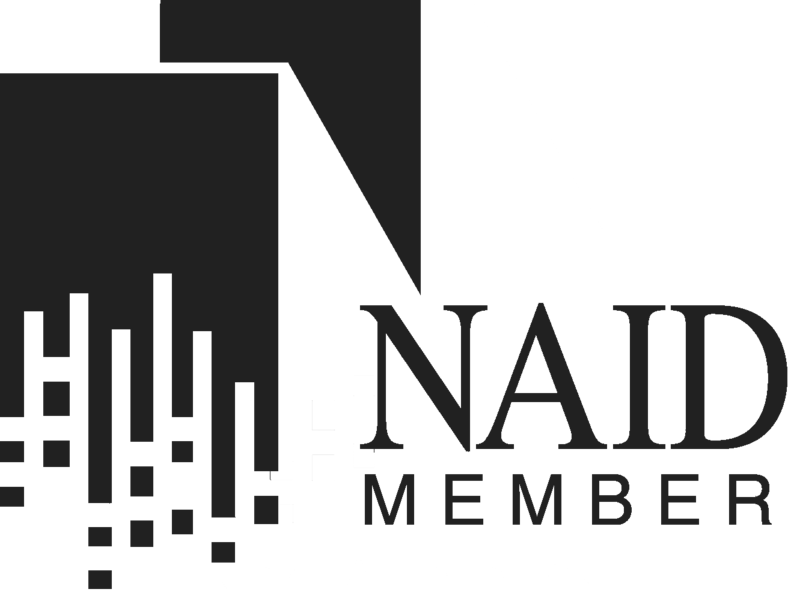 Why Professional, Secure Shredding from a NAID Member Company? 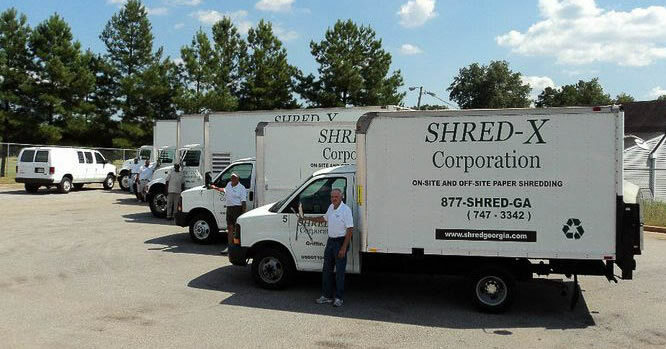 Why Shred Documents & Records? Can’t take staples and clips. Can’t handle film and other media. Take time away from the real office work. NAID is the National Association for Information Destruction. HIPPA is the Health Insurance Portability & Accountability Act. Hospitals, doctors, pharmacies, and other health care businesses are required to put in place administrative, technical, and physical safeguards to protect the privacy of health information by April 2003. This law was designed to compel financial institutions and insurance companies to respect customers and protect their security and confidentiality with their non-public personal information. This law governs every public and accounting company in the United States and international companies with debt security. 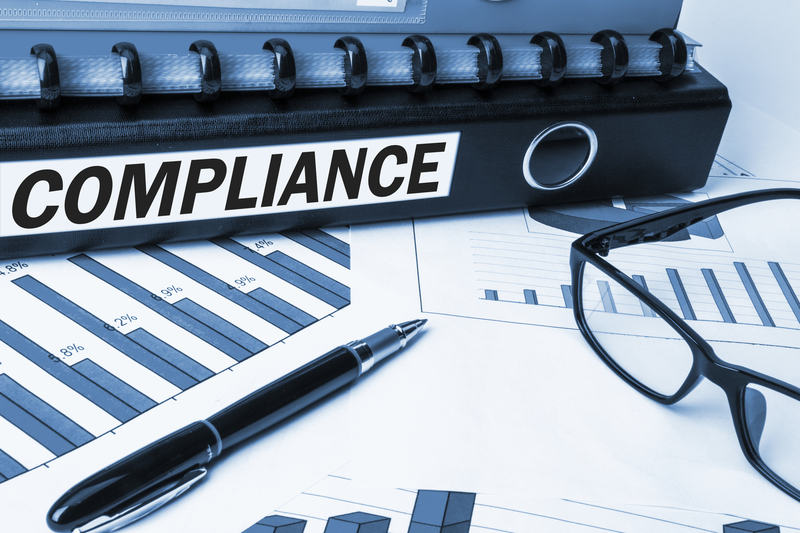 The Sarbanes-Oxley Act holds these companies accountable for financial practices, noncompliance of which carries stiff penalties. Also referenced as FACTA (or FACT Act) , this federal law was passed by the United States Congress in 2003 as an amendment to the Fair Credit Reporting Act. 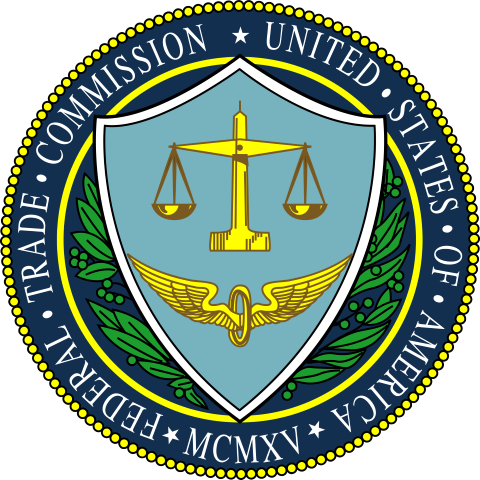 It is primarily enforced by the Federal Trade Commission (FTC) and is designed to reduce the risk of consumer fraud and identity theft created by improper disposal of consumer information. FACTA FACT #1: Applies to virtually EVERY business and person in the United States. FACTA FACT #2: Requires the destruction of ALL consumer information before it is discarded. 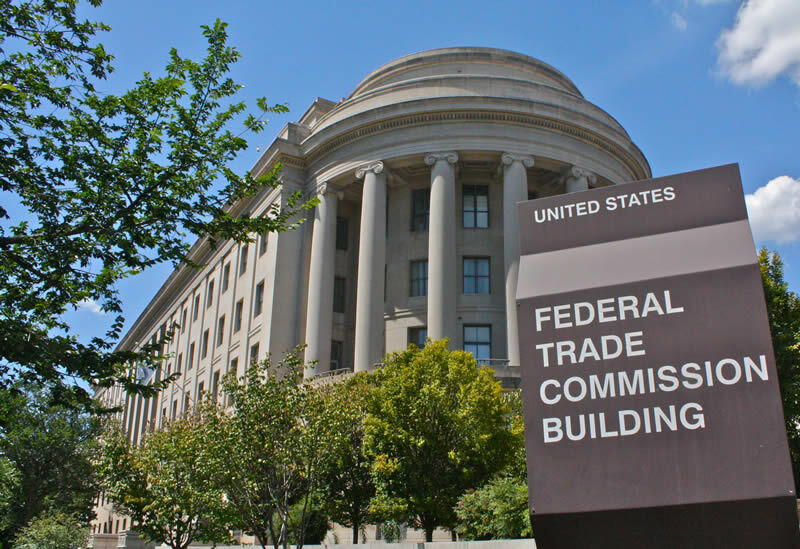 FACTA FACT #3: Potentially severe penalties from the Federal Trade Commission. According to the FTC’s FACTA DISPOSAL RULE, “any person who maintains or otherwise possesses consumer information for a business purpose” must properly destroy discarded consumer information. 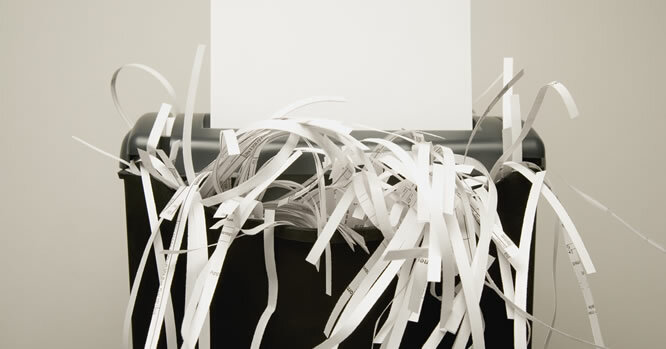 The FACTA Disposal Rule officially went into effect in June 1, 2005. FACTA provides for substantial civil liability. 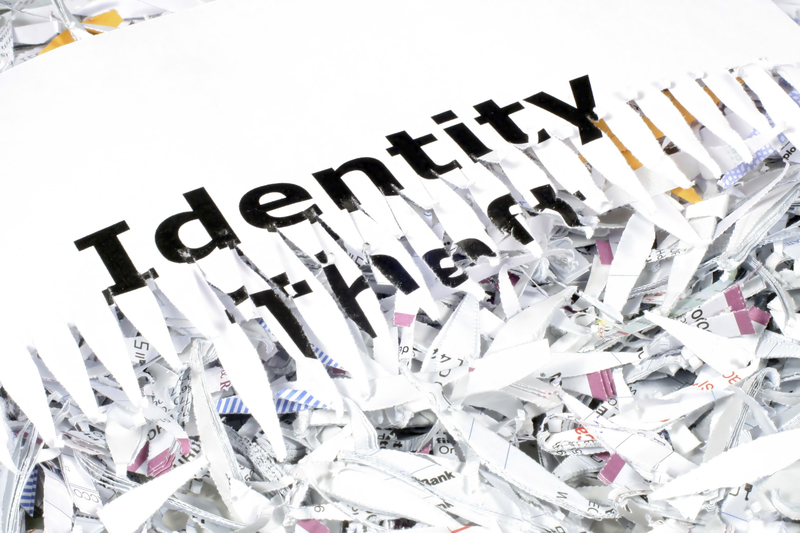 In some cases, consumers may be entitled to recover their actual damages sustained as a result of a violation of the rule which, in the case of identity theft, could be very large. In other cases, consumers may be able to recover statutory damages of up to $1,000 for each consumer affected by a violation of the rule. The federal government is also authorized to bring enforcement actions in federal court for violations of the disposal rule. 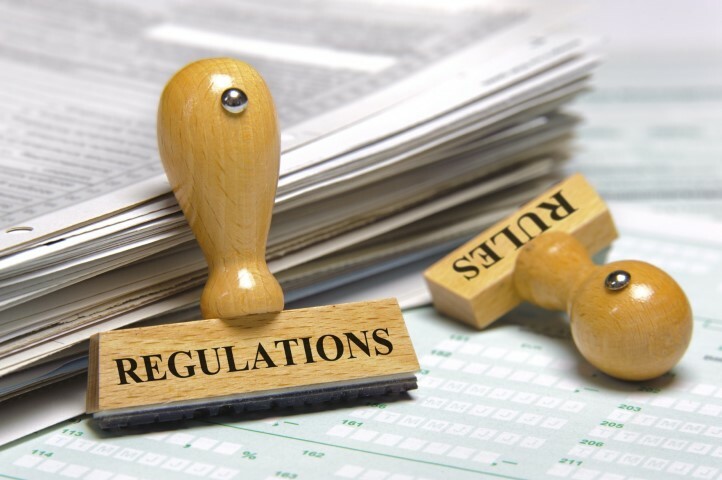 In some cases, the government may bring an action in federal district court for up to $2,500 in penalties for each independent violation of the rule. Where large numbers of consumers are affected, they may be able to bring class actions seeking potentially massive statutory damages. If 1,000 consumers were affected, for example, a class action might seek up to $1,000,000.00 in statutory damages. Courts are also authorized to award punitive damages in either an individual suit or a class action. Finally, a successful plaintiff, or class of plaintiffs, may recover reasonable attorneys’ fees. 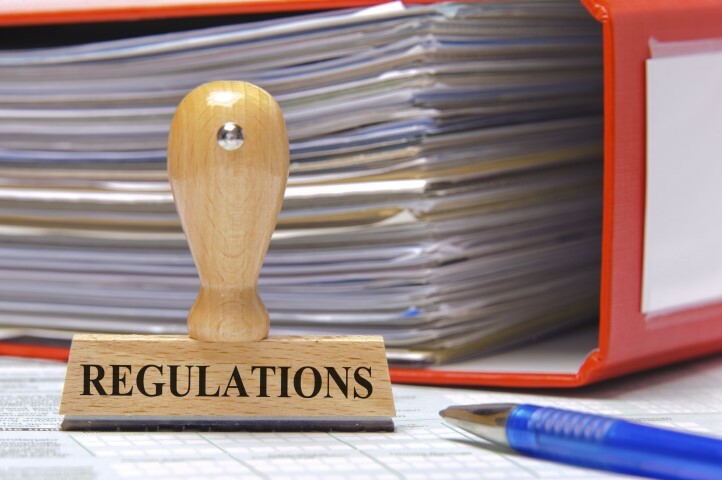 The states are also authorized to bring actions on behalf of their residents and, in appropriate cases, may recover up to $1,000 for each willful or negligent violation of the rule. In cases involving multiple violations, such statutory penalties might quickly add up to very large sums. As with private lawsuits, moreover, the state may recover its attorneys’ fees if successful in such an action.